Do you still use ethernet to connect to the internet? With the focus shifting to connect to internet using the wireless functionality, the ethernet ports have been going into the oblivion slowly. Unless your desktop is explicitly configured, you may not find the ethernet ports anymore. But, what if you come across a situation where you have a router that does not come with a wireless functionality? Don’t worry! We have the USB to ethernet adapters that will help you get the work done quickly. Let us check out a few best USB to ethernet adapters that would help you get your job done seamlessly. 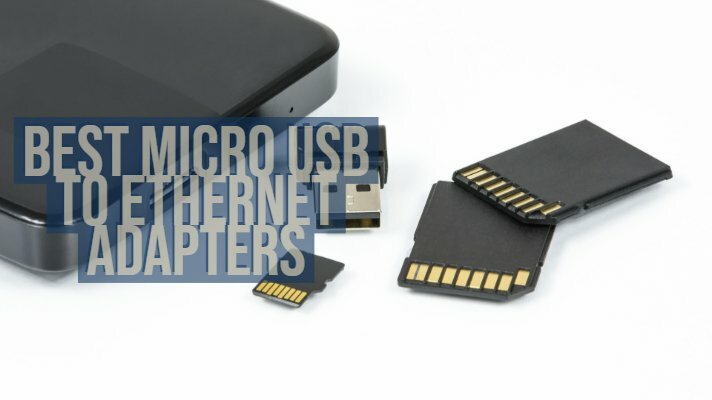 Micro USB to ethernet adapters are one of the excellent options for providing the ethernet connectivity functionality to your laptop and desktops. 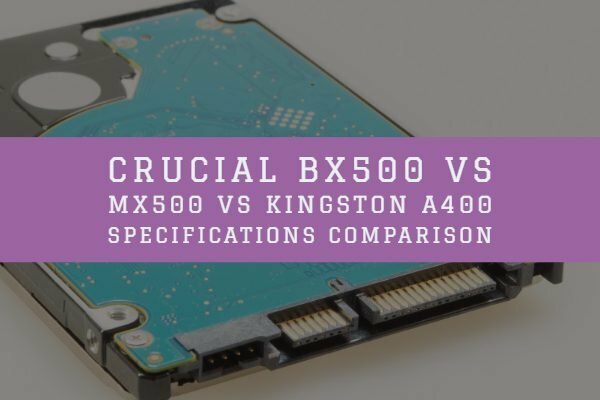 It can be one of the best choices you can go with if your computer is not equipped with the ethernet port or you have a damaged ethernet port that may have gone beyond repair. In any case, since we have plenty of adapters that may meet your needs, we thought it practical enough to share a few of them so that you would not be lost with the overwhelming list of options available. Coming from Anker, it should be one of the unique and prime choices for almost all your needs in ethernet connectivity. Offering an industry standard technology, it comes with the USB 3.0 connectivity option. ASIX AX88772 chipset for fast 10/100Mbit network speeds. The adapter is well built with superior strength. The three LED indicator would be an excellent option to let you know the exact connection status. The adapter is compatible with Windows 10, 8.1/ 8 and Raspbian Jessie. A 12 months manufacturer warranty. If those details impress you enough, you may check out the USB to micro USB adapter at Amazon. 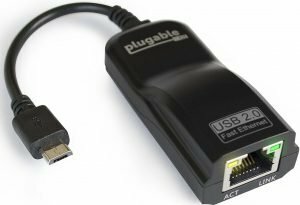 The micro USB to Ethernet adapter is an excellent choice for the best connectivity options for notebook, Tablets, desktop computer. The adapter does not need any driver installation as it is ‘plug and play’ compatible. It comes with 5V DC-in power cable for powering the ethernet adapter. The adapter comes with the RTL8152 chip. The micro USB to ethernet can be obtained from Amazon. One of the highest quality micro USB to ethernet adapters, it comes with a one year warranty. The adapter is compatible with tablets, Laptops, and PCs other than Android or Chrome. 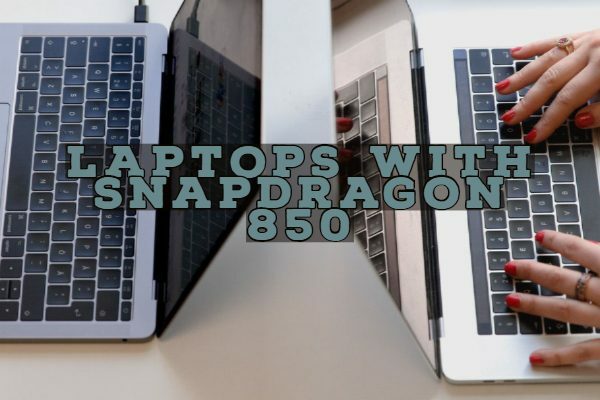 It works with Laptops, 2-in-1 tablets, NetBooks, Notebooks, UltraBooks, and Mac OSx 10.6. The adapter is specially designed keeping in view the Ethernet compatibility of Android tablets. 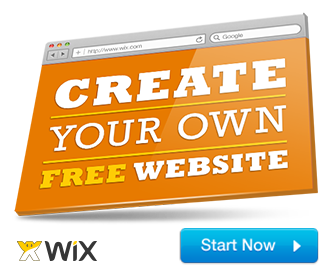 It has a plug and play compatibility and does not install any driver for your Chromebook and Android devices. Best in class support options make it a great choice. The compact design will make it a great option to go with. 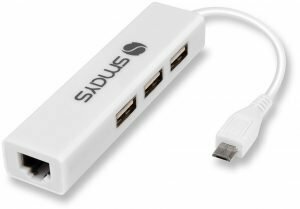 Supports USB standards 1.0, 2.0 and 3.0. If you find the micro USB to Ethernet adapter impressive enough, you can give it a thought at Amazon. 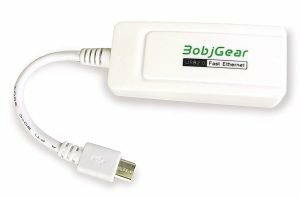 There are a few features and functions you should check out before you opt for any of your favorite USB to ethernet adapter for your needs. Adapters usually are designed explicitly for the operating systems. Before you can choose an adapter, make sure it is compatible with the operating system you have. You will not be able to use one adapter for all your operating systems. Same goes for a choice of the USB port on your device. If you do not have a USB 3.0 compatibility on your device, it will not make any sense buying an adapter that comes with the USB 3.0 compatibility. This is another area that would need immediate attention. Check out the adapters with the maximum speed performance. Even if your internet service provider does not provide the level of that speed, you tend to get a good performance improvement. Check if your device has compatible drivers available for the adapter you are buying for your device. Of course, most of the micro USB to ethernet adapters discussed here comes with no extra drivers needed for the functionality. A few of them come with a driverless feature, while a few others come with the built-in driver support for the adapters. Choose the driver wisely enough. The WiFi has been one of the most widely used connection standards of late for the internet connectivity. This has been on the way to turn the Ethernet connectivity option your desktops and laptops entirely obsolete. The new age high-end laptops are now available sans the requirement for the ethernet port. However, the WiFi connectivity does not come close enough to the network reliability and the actual speed that the wired connection would provide. For sustainable connectivity, and an improved speed – the ethernet connectivity has always been a preferred choice. There are several situations that you would feel the need for an ethernet adapter for your computer or laptop. 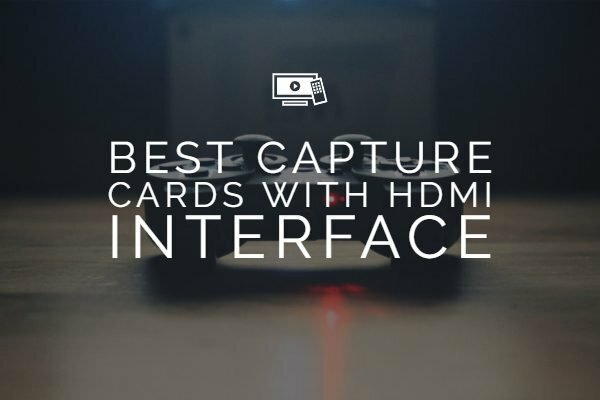 While you will find the USB to Ethernet adapters in large numbers, finding an excellent micro USB to ethernet adapter can be a massive task in itself. We assume our list has filled that void to a considerable extent.